With just one month until the release of new studio album “Lullaby and the Ceaseless Roar”, former Led Zeppelin frontman Robert Plant has announced a string of European, Asian, and North American tour dates this fall. 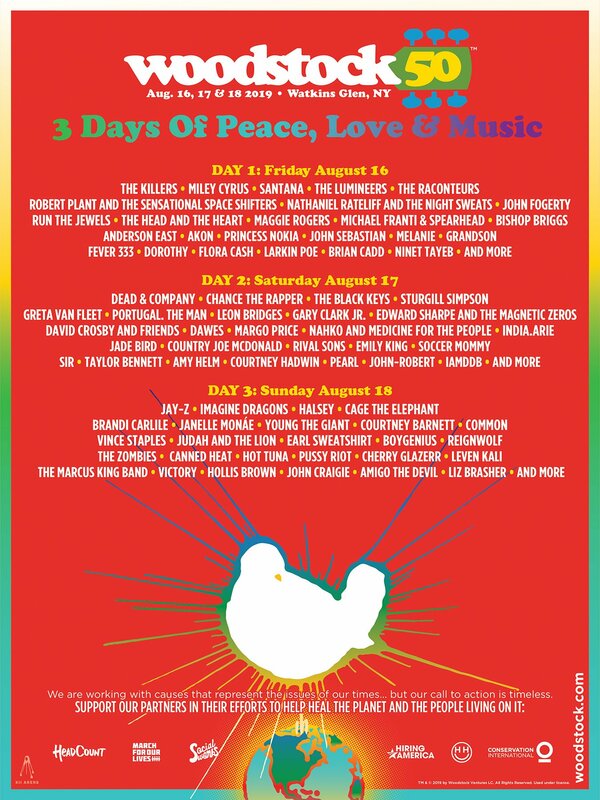 Plant will be a featured performer at Glastonbury this Friday and Japan's Summer Sonic festival next weekend. Plant's North American dates then kick off September 25th at the Capital Theatre in Port Chester, NY. Looking at US Robert Plant tickets on the secondary market, the kick off at the Capital features an average asking price of $163.32 per ticket. A double shot at the Brooklyn Academy of Music is next on deck, and feature by far the two most expensive shows of the tour – at $327.46 and $258.25 respectively. It should be noted that despite the highest average price of the tour, night 1 in Brooklyn has the lowest “Get-in” price ($65) and the most tickets available. Plant then will take a short trip for a one-off at Toronto's Massey Hall before visiting the Midwest and Chicago's Riviera Theatre. It's currently the second cheapest stop at an average asking price of $140.91. Colorado's next up in a venue which is becoming more and more of a hotbed for the nation's top stars – the Fillmore on October 4th. The Denver based venue is the cheapest stop of all Robert Plant 2014 US tour dates, at an average asking price of $117.50. The US tour concludes October 7th with Plant fittingly “Going To California” at the Hollywood Palladium. That show has an average ticket price of $157.62.